Summary: "And so, when the last scientist left the lab around eight pm on a Thursday, T’Challa entered some minutes later with a CD player." Or T'Challa thinks Bucky's lab is too empty and spends his nights there listening to CDs carefully hand-picked. 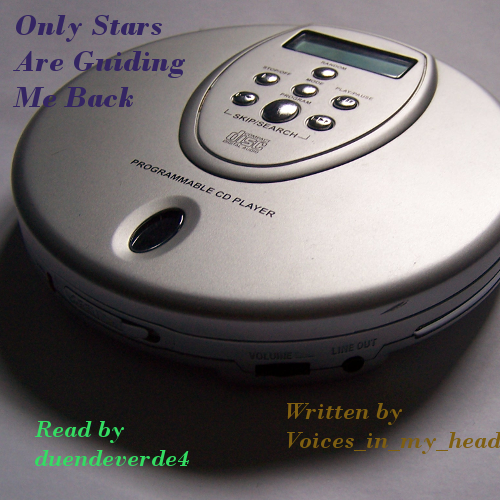 I want you to know, I thought the cover art was a Roomba, and I was greatly amused that a Roomba got the title "Only Stars Are Guiding Me Back," because that is definitely the only way my Roomba ever makes it back to its dock. >.